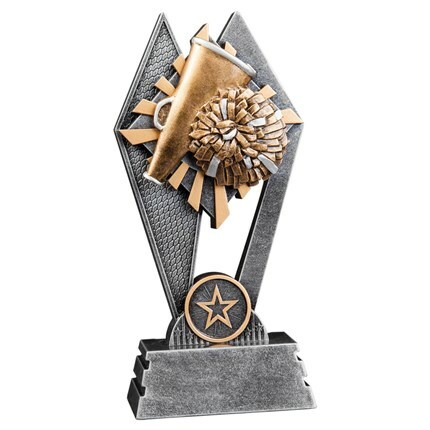 Nothing makes quite the same statement as a Resin Sculpture Award designed to celebrate the performance or accomplishment of the individual or team being honored. 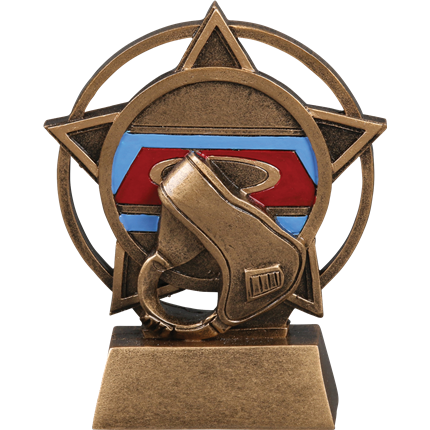 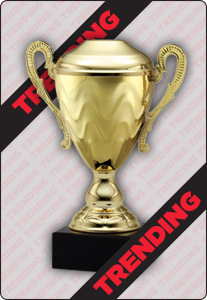 Wilson Trophy Company features a huge array of impressive Resin Awards that you can choose as a way of honoring those who went above and beyond in achieving success. 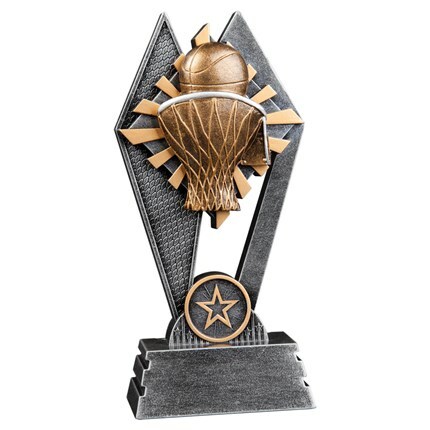 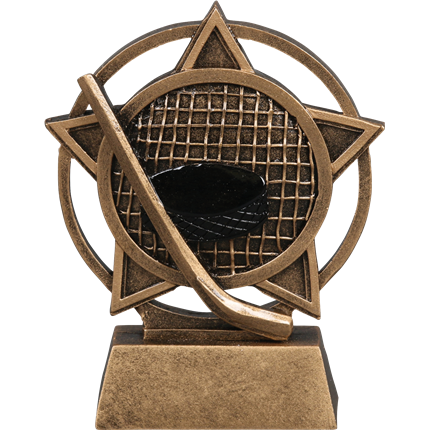 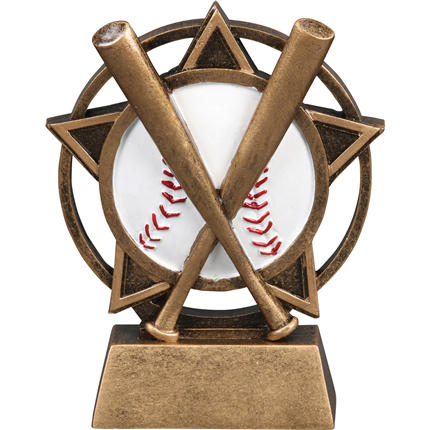 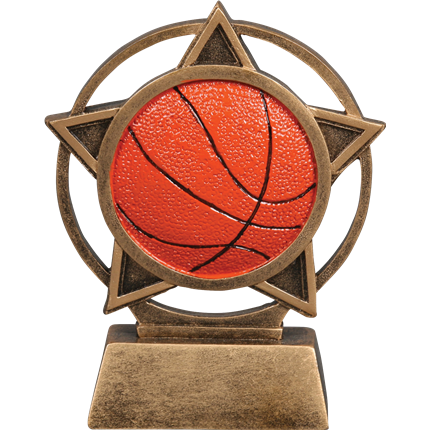 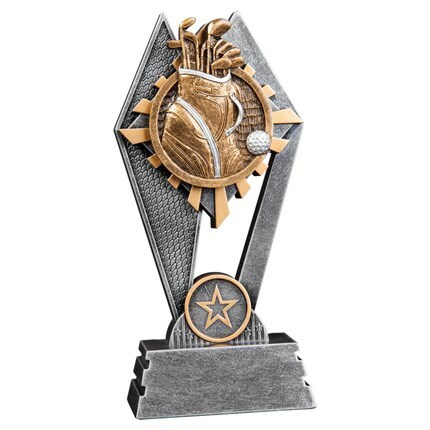 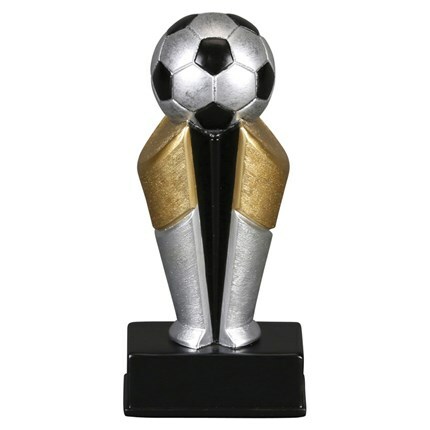 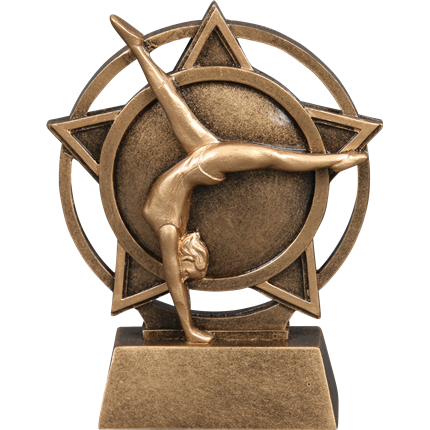 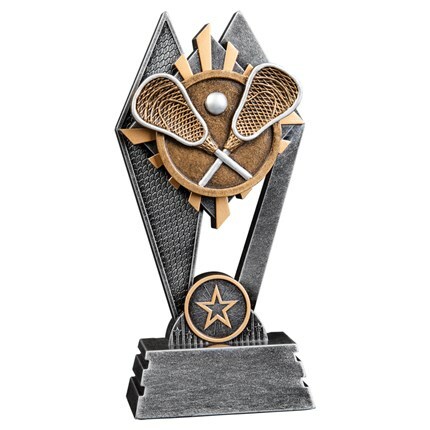 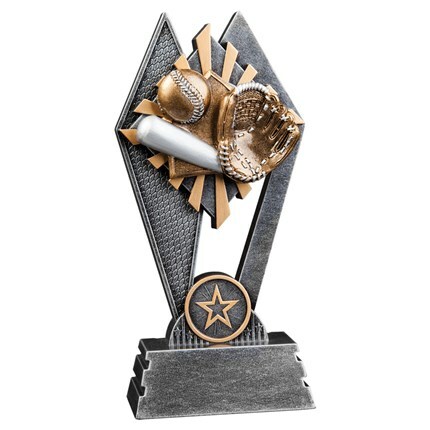 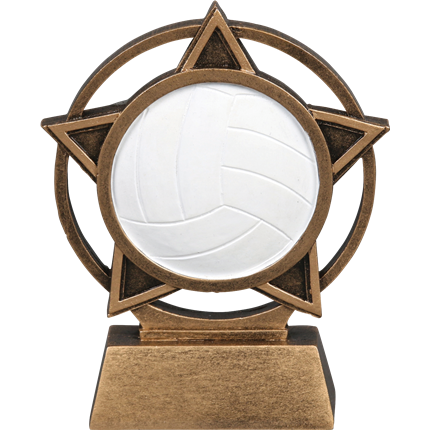 We make it easy to create a visually impressive award by offering a wide variety of sturdy and detailed Resin Awards. 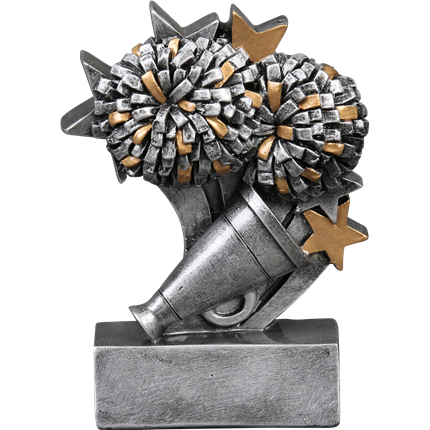 These sculpture-like statuettes are cast to provide a lasting and detailed memory of a cherished milestone. 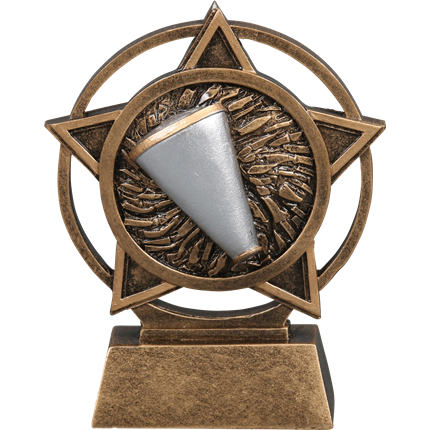 The sheer variety of Resin Award options available ensures the award you present accurately reflects its nature and purpose as well as the high esteem in which the recipient is held. 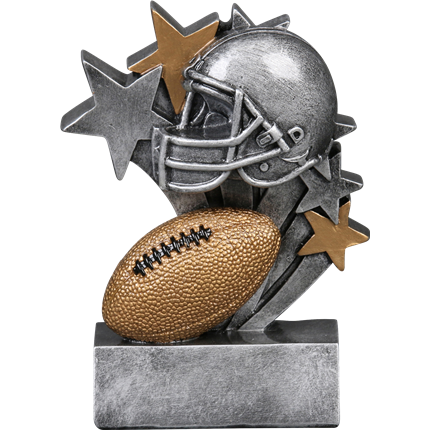 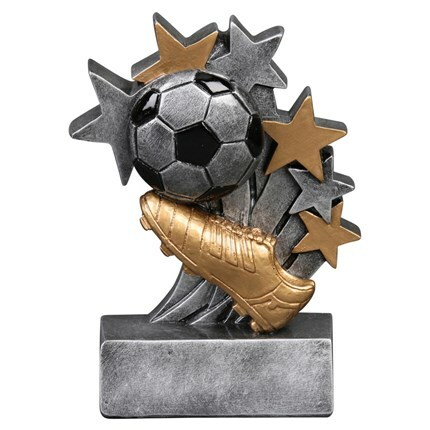 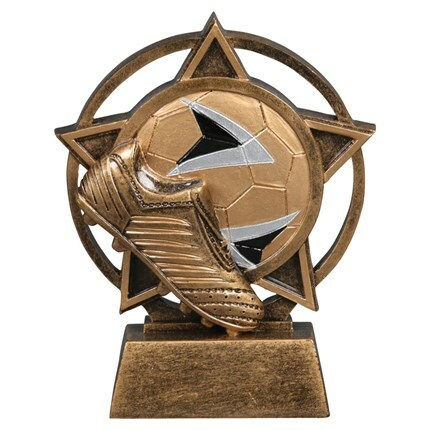 Resin Awards are available for football, baseball, soccer and other sports, as well as for other activities like dance, music and more. 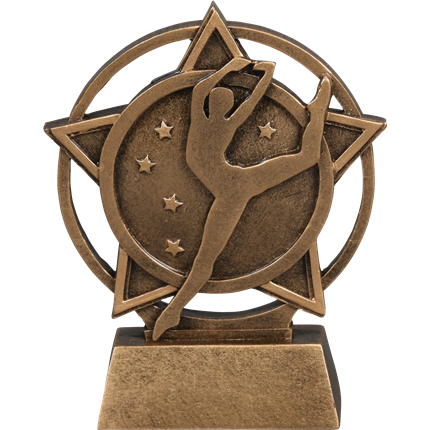 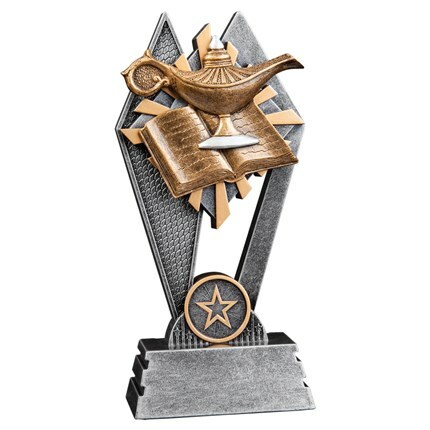 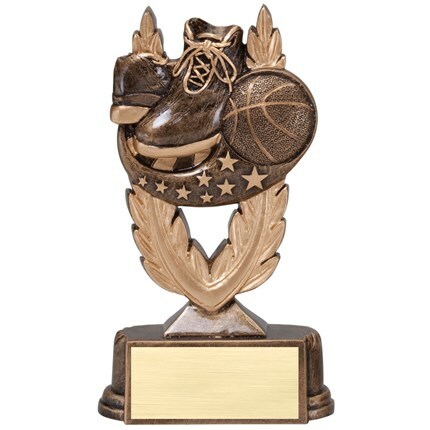 Resin Awards also are available in a number of other styles, which allows you to choose a figure most fitting for just about any achievement worthy of recognition. 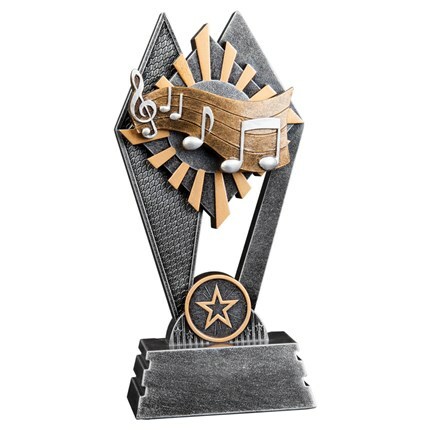 Select Resin Awards for corporate honors and watch as those honored display these trophies with pride on the desk or a shelf in their office for all to see. 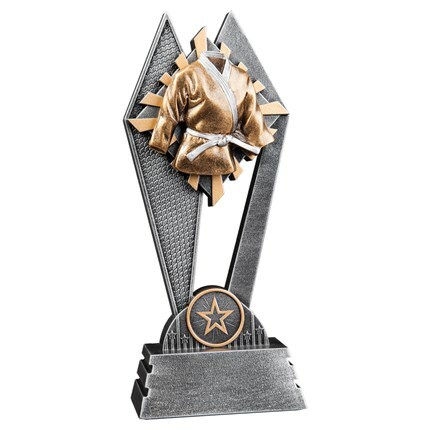 These eye-catching figures attract attention wherever they are displayed.